Kids and glass are generally a combination that most parents try to avoid at all costs – with good reason. But the folks at the Corning Museum of Glass know how to create a wonderful experience for parents and kids alike. TravelingMom sent five writers to check out the Corning Museum of Glass (CMoG) in Corning, New York. They took their kids. And no one broke anything. 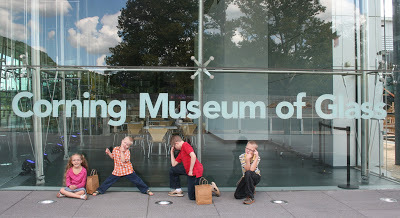 We asked our five TMOM-chosen families to visit the museum, write about their experiences, and offer their top three tips to help other families plan their own visit to the Corning Museum of Glass. Below is a summary of their thoughts, with a link to each writer’s post where you can find more details about their visit. 1) Make sure to schedule Make Your Own Glass sessions. 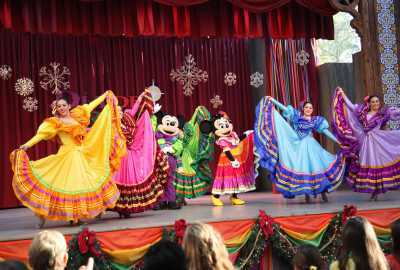 They’re reasonably priced and the experience is something you won’t soon forget! 2) Pick up a scavenger for the kids right outside the door of the Glass Collection Galleries. It will keep the kids interested and give you more time to enjoy. 3) Plan on having lunch or dinner in the GlassMarket Cafe. There’s good food including $2.50 pizza slices and GIANT brownies! 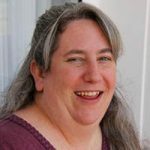 1) Don’s miss the demostrations – they are all amazing and informative. 2) Spend the whole day. It’s definitely the kind of place you want to take your time going through. There are so many details! 3) Take a workshop! Making your own glass piece gives you a whole new perspective. 1) Arrive early and plan on spending at least part of your day viewing the demonstrations that occur through the museum. These are awesome learning experiences and your children will enjoy getting to see all the demonstrations. 2) Make sure to participate in the hands on portions of the museum–namely the Make Your Own Glass Experience. 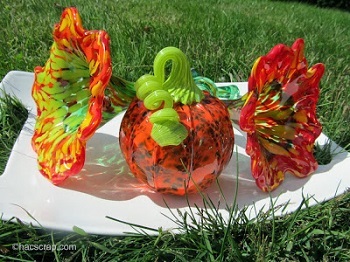 Once your kids have seen the demonstrations the opportunity to make their own glass creations will really cement in their minds what they have learned. 3) Take time to visit the Gift Shop. There are a large variety of items available, from gift ware to household items all at great prices. 1) Leave yourself plenty of time. We spent 6 1/2 hours in the museum – between the galleries, Innovation Center and GlassMarket, there is a lot to see and do. 2) If you’re traveling with kids – work in some distractions and snacks to keep them going. There are outdoor seating areas and a café, so take advantage of getting a little rest and refuel. 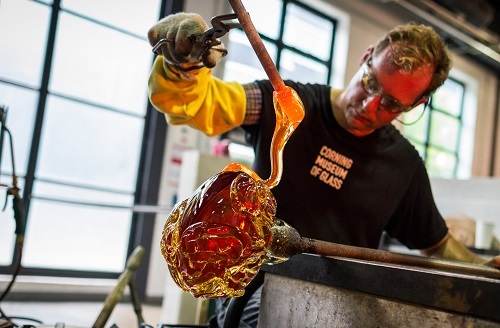 3) If you can, get advance tickets for a Glass Making Experience. It truly is fascinating and fun to make, plus it’s so much fun to come home with something beautiful that you made. 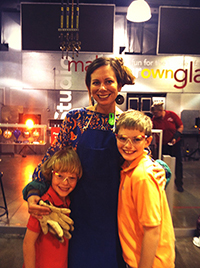 Caurie Putnam is a Rochester-area mom with two boys, who was excited to find that, “the Corning Museum of Glass is made for families.” and thought that her museum visit made for a wonderful fall family outing. 1) Check out the daily menu for the CMoG’s Glass Market Cafe before your visit. The menu changes daily and is posted ahead of time. Planning what your family will order will cut down on stress that day when everyone is hungry from their museum-going. 2) Be sure to ask a CMoG docent for the brochure: “Top 10 Kids Glass Favorites!” It provides kids with a scavenger hunt for 10 fun items – like a cut glass baseball bat and a glass slipper – throughout the museum’s galleries. 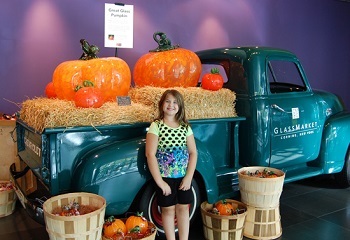 3) If you love all things autumn, plan to visit during the CMoG’s annual Glass Farmers Market. 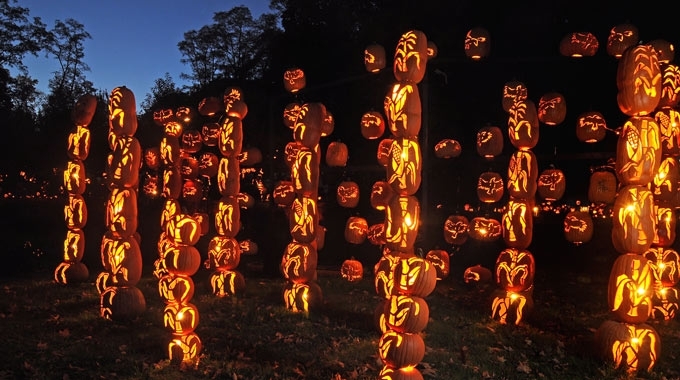 This festive weekend offers an outdoor farmer’s market teeming with glass pumpkins of all shapes, sizes, and colors. That looks like a lot of fun!! FYI: there is an annual artist studio tour in Rhode Island each fall. I noticed that a glass blower is on the tour for 2013. For more info visit http://www.artistopenstudios.org/index.htm.